Merging companies is an adventure and can be a bit like blending families. There’s always an adjustment period while everyone sorts their way through each other’s personalities, idiosyncrasies, and inside jokes, until you have enough experiences together to have your own shared memories and laughs. Insert this scenario into a corporate work environment, adding in all the professional dynamics that coincide with bringing on a new team member (or in this case, multiple new team members), and it’s sure to make for a roller coaster of an experience — but one that ultimately culminates into the synthesis of a strong, single, happy family. The INTEC family. Last year (2016), INTEC embarked on this adventure after the mid-year acquisition of John Cooney Associates Architects (JCA). Even with strategy meetings every other week and a detailed, well-articulated checklist covering IT to PR and everything in between, we didn’t know what we didn’t know; at the very least we hoped, and certainly planned, for the best! Spoiler alert: for as good of a change as we anticipated it would be for everyone, the reality of the situation set in quick that everything wasn’t just going to immediately fall into place. The struggle was definitely real. But transparency and authenticity are powerful concepts and game changers in the professional (and personal) world; once they’re introduced, understood and appreciated no cultural divide is impossible to overcome! 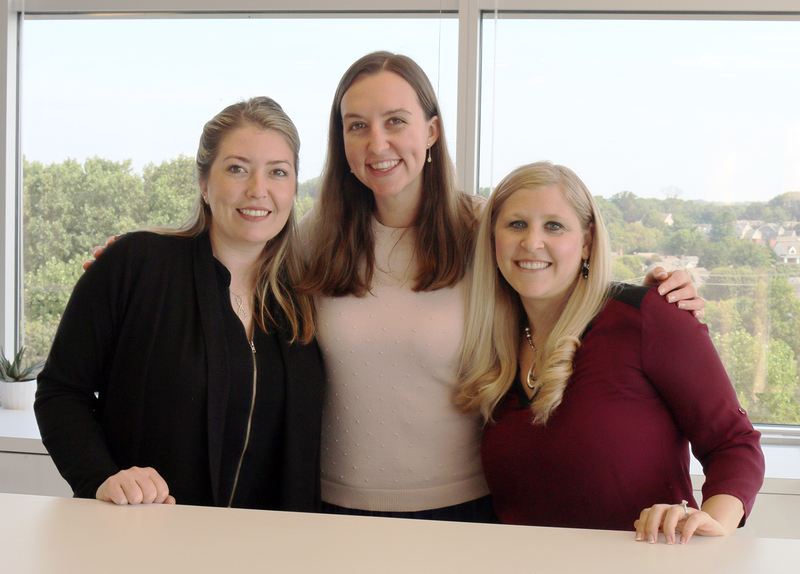 We’ve come out on the other side and want to celebrate some of the successes by checking in with three of our team members, Adele Boyle, Ashley Edwards and Kathryn Bixler, to share, in their own words, what the transition has been like for them. 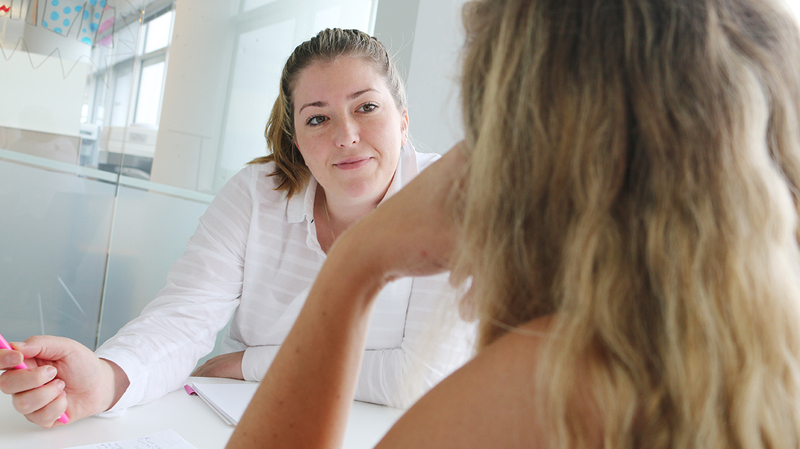 Adele, an Associate Architect, got a little more than she bargained for, candidly, when a surge in increased workload required her to focus more completely and autonomously on larger-scale projects than she had ever been asked to do before. INTEC’s cultural emphasis around promoting individual growth opportunities has also helped her get things done. “The personal development program we’re all working on pushes us to set goals for ourselves for personal or professional purposes. That’s helped me meet goals outside the office – including planning a wedding for the fall!” she said. 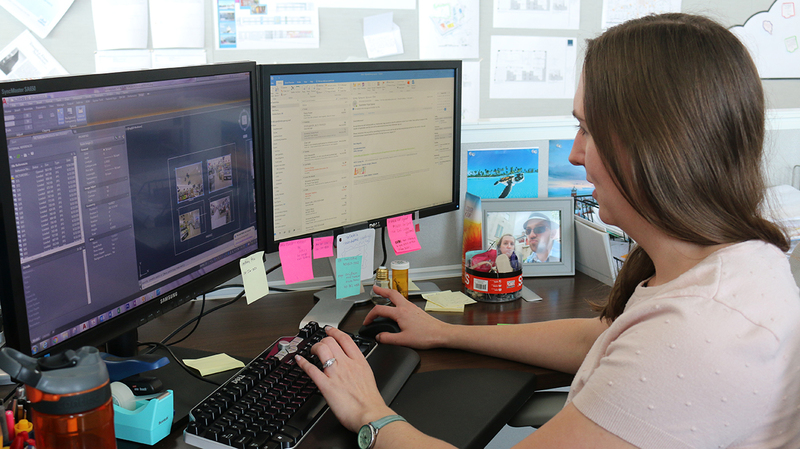 Ashley Edwards also made a big transition, from being a one-woman team focused on base building architecture with roughly 20 projects in the works at any given time, to being one of the project managers on INTEC’s interiors team, with three staff members working under her supervision. The goal of using Ashley’s talents this way was to strengthen INTEC’s reputation for collaboration between interiors and architecture. “It was such a fresh start to shift out of the architecture world into interiors, and it allowed me to bring my expertise to the group in detailing and managing. Because I know how connecting materials go together, I can infuse detailing into a design to help the client understand how a plan will look and feel in its ultimate environment. I’m learning how to pick finishes, though – that’s been a fun challenge,” she said. Kathryn Bixler transitioned from an administrative assistant to an office manager when she joined INTEC. Her job is to handle the back-of-house tasks that allow everyone else to focus on design and architecture; from answering phone calls to assembling drawing sets, Kathryn strives to make the daily office operations seamless while helping in whatever capacity is needed to make the team successful. “I love it here. Everyone is so nice. If you want to take the next step in your role or on a project, people are really supportive,” Kathryn said. 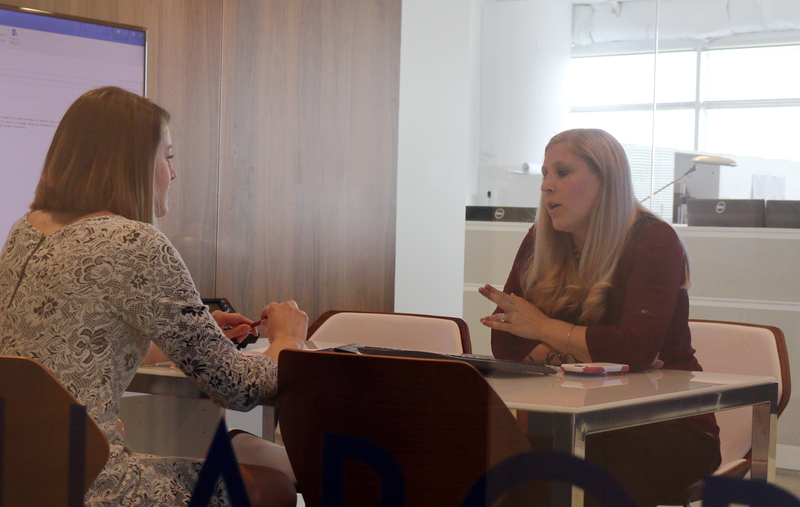 Culturally, Kathryn has enjoyed a deeper sense of teamwork and connection with her co-workers. “We do a lot of things together. For example, during ‘Wellness Week,’ we did a yoga class and a gym session together after hours. We went to a farmer’s market one day at lunch. Everyone had their own time with each other and we’re all a little more connected. Moving to INTEC brought out the best in us,” Kathryn said. It took some time but we no longer find ourselves distinguishing between the two groups (internally) as the “INTEC team” or the “JCA team.” In our minds, this is the truest measure of success and a big step to feeling absolutely integrated! One big, genuinely happy family. I guess this means we’re ready for the next merger!